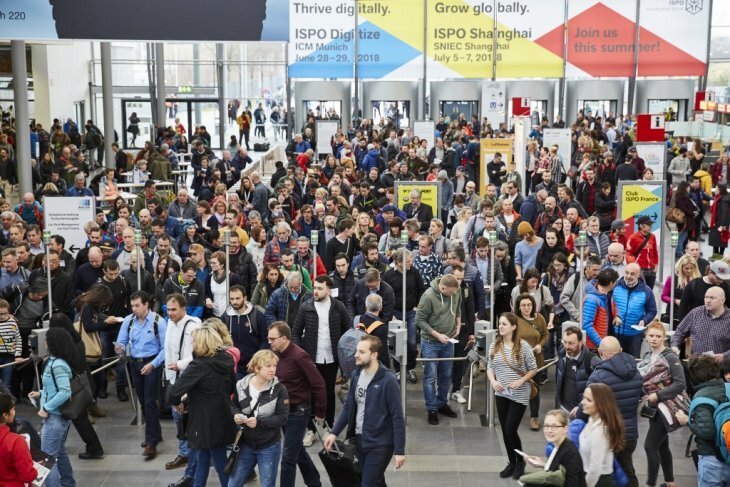 ISPO continues to be the pre-eminent winter sports show globally with significantly more visitors than any of the other major continental sports shows. In 2018 a record 2,801 exhibitors and over 84,000 industry professionals attended the show. With international exhibitors accounting for 68 percent of all exhibitors and international visitors accounting for 88 percent of all visitors, last year the world’s largest trade fair for the sporting goods industry became an even more global affair. This is where an event the scale of ISPO offers real value. ISPO is still the biggest sports show on earth; even North America doesn’t have a single show to rival it. With all these different sports communities and nationalities congregated in one place, ISPO uniquely offers opportunities and connections to develop your retail and brand business and for retailers to find the products and brands of the future. Snowboard hardware stays in the centre of the tradeshow, in hall B4, like last year, with the brands spread out throughout the hall. The hall format successfully introduced last year has been maintained with the central aisles creating a focus in visitor traffic flows and “The Welcome to Snowsports” platform in the middle serving as a hub for the ski and snowboard community. The hall will be an integral part of the Snowsports segment, which will be spread across Halls B1 to B6, ensuring that plenty of space is dedicated to winter sports. Leading international brand manufacturers will be showcasing snowboarding, skiing, snow shoeing, cross-country skiing and sledding as well as related clothing and accessories, with helmet, goggles and protections brands located in Hall B6. And not far away skate brands can be found in A5 and surf and SUP in the watersports village in A4. ISPO Munich has always been and continues to be a trade fair for professionals. However, in order to include consumers, for the second time ISPO Munich is organizing the ISPO Munich Sports Week. Munich-based sports retailers can capitalize on the draw of ISPO Munich and issue invitations to events themselves in order to bolster contact with customers. When the ISPO Munich Sports Week was launched last year, for an entire week the city truly caught the sports bug, with a total of 11 partners and around 2,000 enthusiastic sports fans took part in the 35 activities held throughout the retail week. ISPO is Europe’s one opportunity to see all that’s new in winter sports. All other trade events are either niche focused offering opportunity only for the already converted or are purely national in scope. So action sports retailers – no matter what their specialization – should make the trip to Munich to keep themselves at the forefront of market developments.